Even as crude oil prices remain firmly entrenched in bear market territory, natural gas is spiking thanks to supply concerns and a colder-than-normal winter weather forecast. At the time of writing Wednesday, natural gas futures for December delivery were jumping 10.27 percent to $4.522 per MMBtu, or million British thermal units. On Tuesday, the December futures settled at $4.101 per MMBtu, the highest closing level for the year and the first close above $4 since 2014. The price rose as high as $4.863 per MMBtu intraday Wednesday. 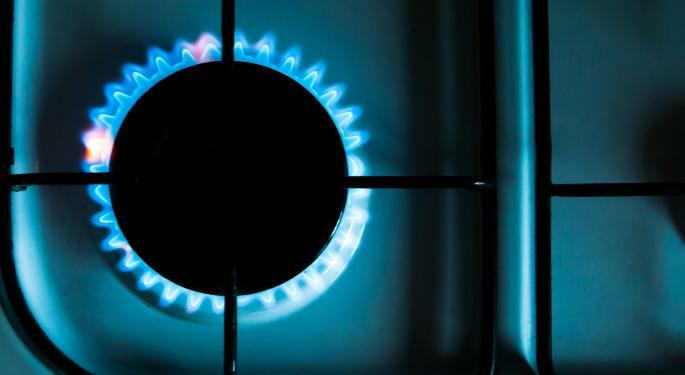 Natural gas prices are up about 39 percent since the start of the year. Notwithstanding record production levels, natural gas inventories are said to be in short supply thanks to robust export demand and its utility as an alternative energy source to coal. 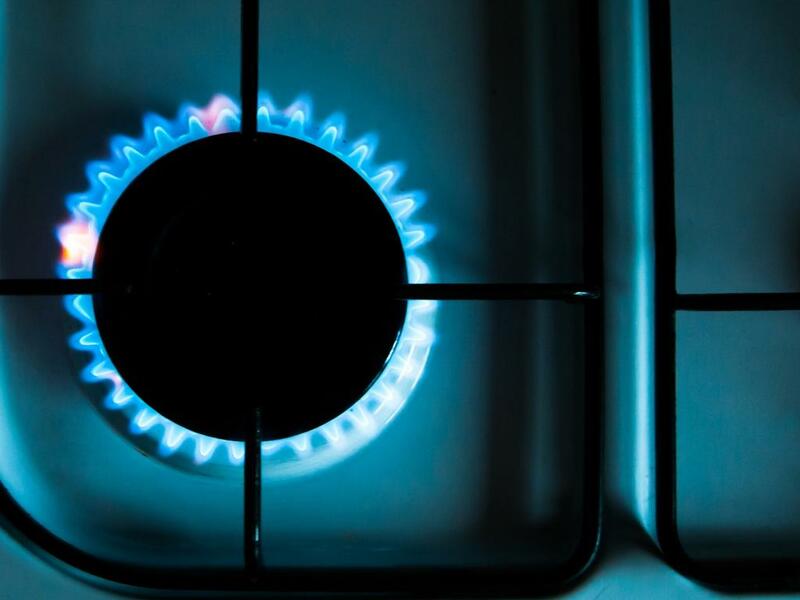 Natural gas demand spiked 12 percent in the first half of 2018, while exports have doubled, according to the Wall Street Journal, which cited Energy Information Administration data. To add to inventory woes, weather forecasters are bracing for significant cold trends that are expected to perk up demand for natural gas. Prices could gallop to $7 to $8 per MMBtus if December and January are very cold, according to CNBC, which cited Jacob Meisel, chief weather analyst at Bespoke Weather Services. Andy Weissman, the CEO of EBW Analytics surveyed weather models in Wednesday's Energy Flash report. "This morning's European and American model runs shifted much colder again. The long-expected warm-up near the end of Week Two has disappeared almost entirely, replaced by just a brief two-day moderation," he said. Weissman noted a strong dual blocking pattern developing near the end of the 15-day window, with a strong Western Ridge and a second block over Greenland. This pattern would direct frigid air from Hudson Bay toward the U.S., leading to very cold weather in early December, Weissman said. Over the last 10 days, the natural gas demand forecast has been upped by 200 Bcf, which does not rule out the possibility of natural gas breaking above the $5 barrier. The United States Natural Gas Fund, LP (NYSE: UNG) was soaring 13.49 percent to $37.53. VELOCITYSHARES 3X L (NYSE: UGAZ) was galloping 42.42 percent to $225.93. VELOCITYSHARES 3X INVERSE NATURA ETN (NYSE: DGAZ), an inverse ETN, was down 38.82 percent to $3.94. The spike in ETNs has to be taken with a pinch of salt, according to strategists at Bespoke. The UGAZ, which has spiked from $86.79 Nov. 2 to $225.12 intraday Wednesday, makes it a risky proposition, as the ETNs are highly volatile and could come down as quickly as they rise, the firm said. The ETN is still down about 100 percent from its reverse split-adjusted high of $50,000 in early 2014, according to Bespoke.